of bearings in huge stocks. 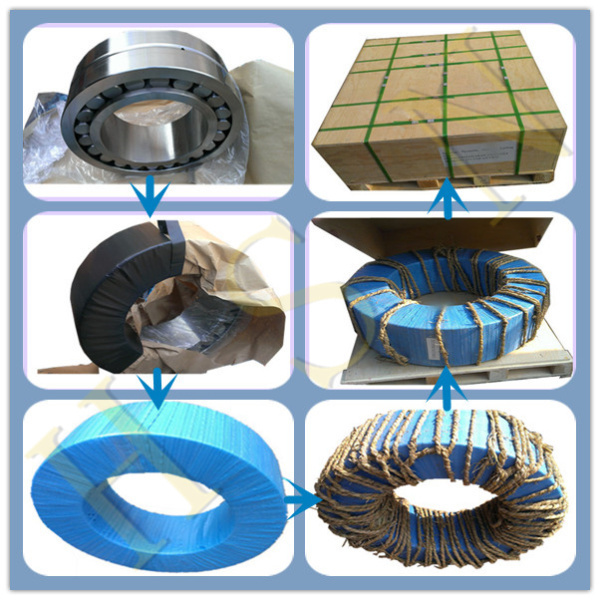 Big Bearing, Huge Stock, Complete Model, Factory Price, Good Quality. 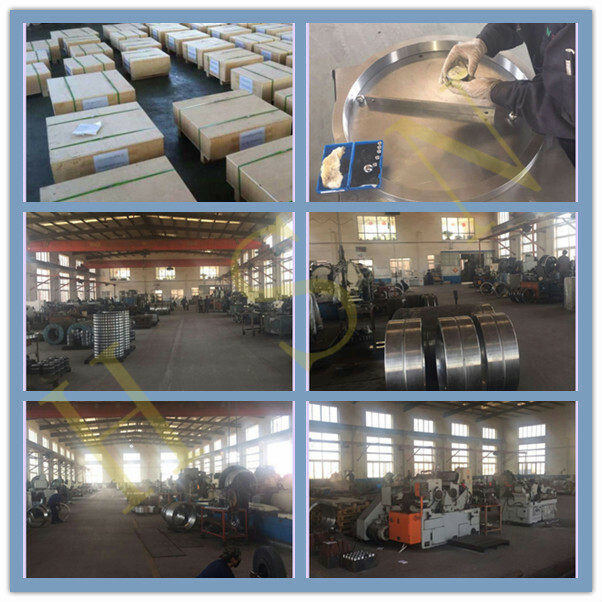 Manufacture According To Drawings And OEM Service. and special series include 26** i.e 2638 (3738), 2644 (3844) and so on. stock,and we are more professional in big bearings. 329**(20079),210**(71), 320**(20071),302**(72), 322**(75), 303**(73), 313**(273),323**(76), 3519**(10979), 3529**(20979),3510**(971), 3520**(20971),3511**(10977), 3521**(20977), 3522**(975), 319**(10076),3819**(10779),3829**(20779), 3810**(777,771), 3820**(20771), 3811**(10777,777) for example: 77752, 77788, 77779 and also include Inch series bearings suchas 938/932 single and double row i.e M255410CD etc. 292**(90392), 293**(90393),294**(90394),994**(90194), and 9069 series. 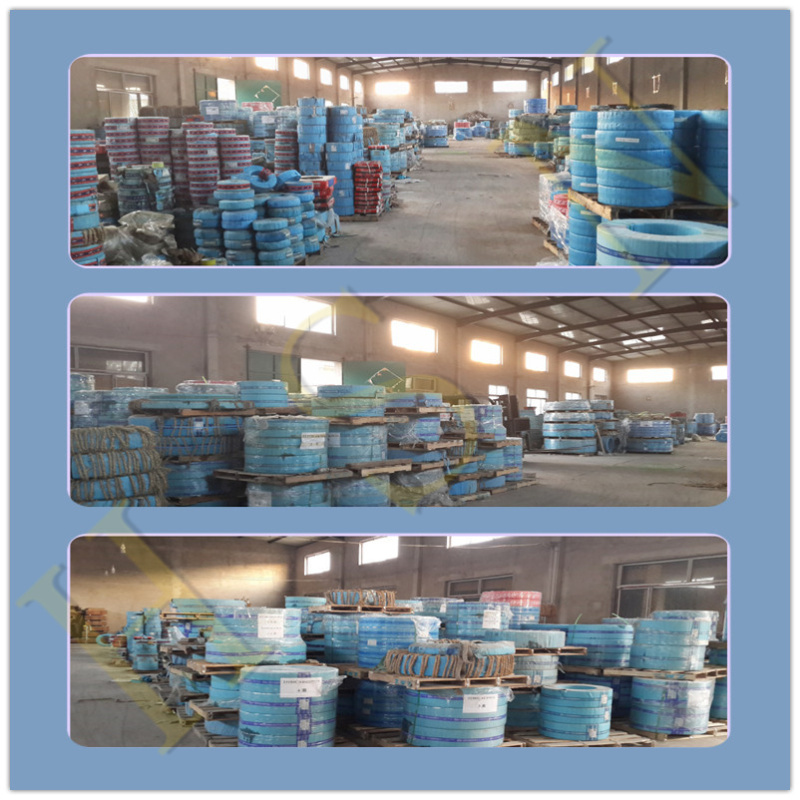 NU10**, NU2**,NU22**, NU3**,NU23**, NU4**, N, NJ ,NUP series as well as NB, NN, NNU series of big bearings, and we also have Split Bearings 412740, 422740 used in cement industry.And FC, FCD series used inSteel Industry. In Accordance With Industry Standards GB/T307. We Are More Professional In Big Bearings! 1.How many is the MOQ of your company? Our company MOQ is 1pcs. 2.Could you accept OEM and customize? YES, OEM is accepted and we can customize for you according to sample or drawing. In stocks,some are white ,and some are black. But we can process the white corner to black,also black to white. YES, we have most of the bearings showing on alibaba in stock,especialy big bearings. 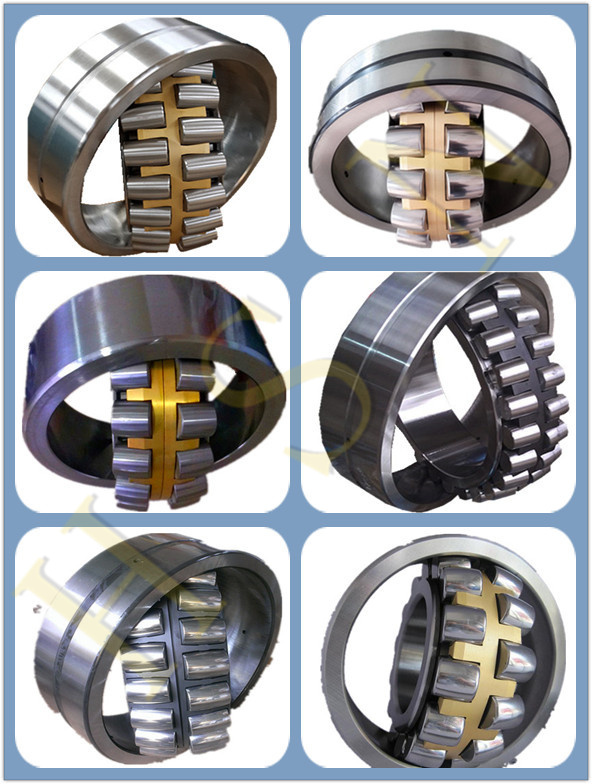 5.Do you have only big bearings? of our products compared with other companies. 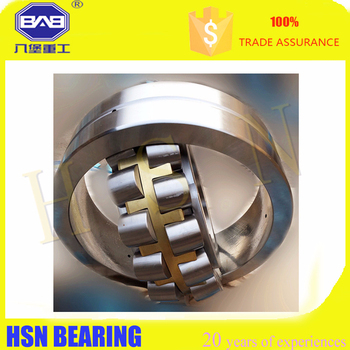 Liaocheng City Hsn Bearing Co., Ltd.